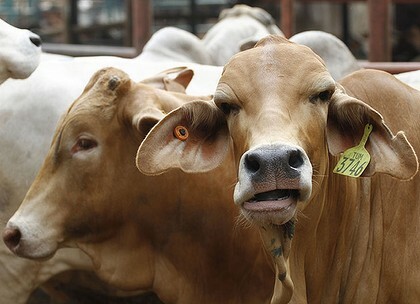 The Indonesian Government has approved the plan to re-open the currently abandoned office after the country agreed to increase Australia's live cattle import quota by 25,000. A commissioner has not yet been appointed, but the plan is rolling ahead with projections that the office will open around the end of this year. Queensland Treasurer Tim Nicholls says it will promote Queensland beef in the ongoing negotiations about live cattle exports, as well as trade and investment opportunities in tourism and education. Beef exports were hastily banned in 2011 following television reports of animal welfare abuses at abattoirs in Indonesia, the industry has been slow to recover in the two years since the ban.